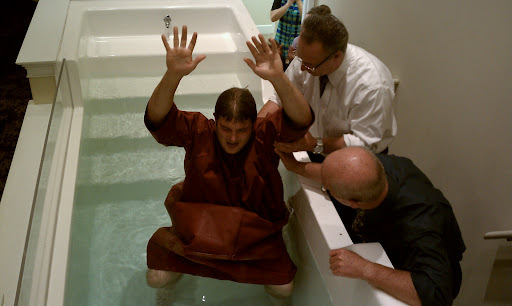 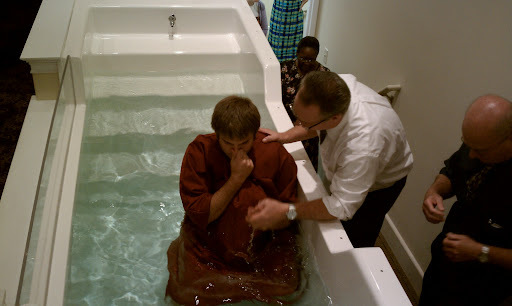 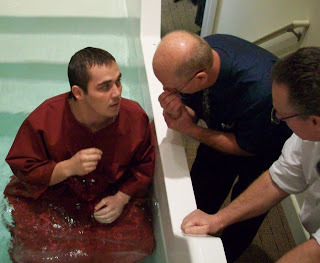 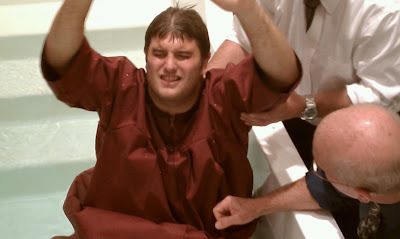 Jeremy Hurt was baptized and said he "Wanted something new in life". 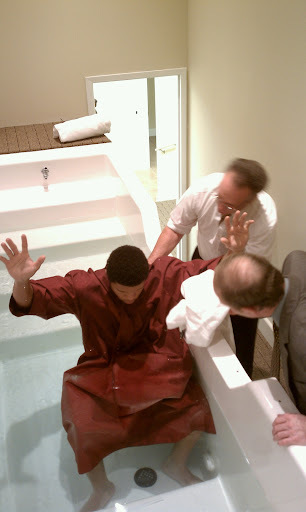 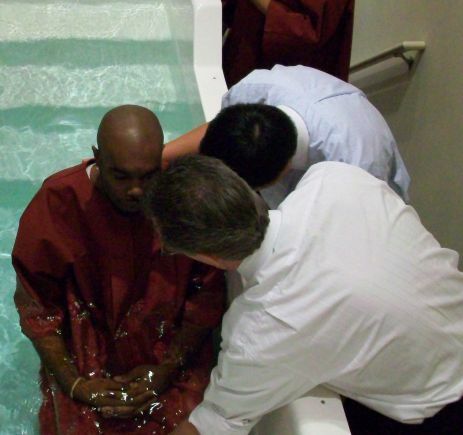 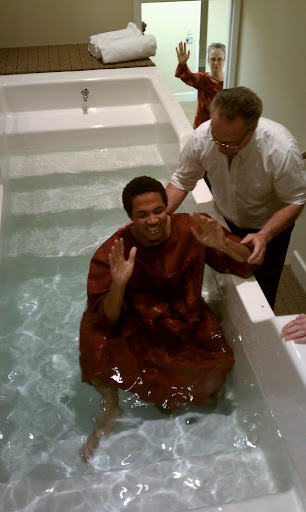 Nick Alston was also baptized and testified, "God told him to." 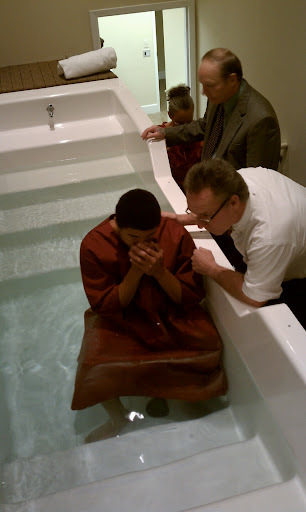 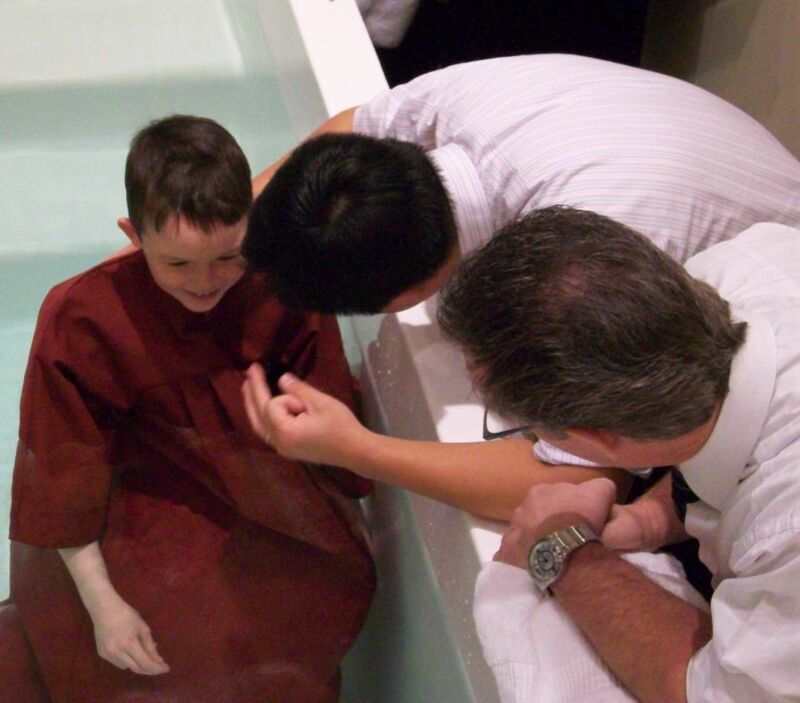 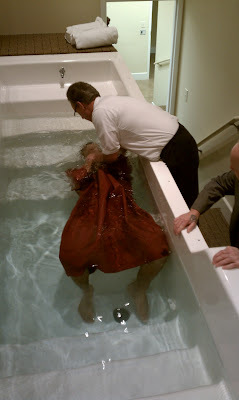 Michael S. was baptized "to be brought up as a new person in Christ. 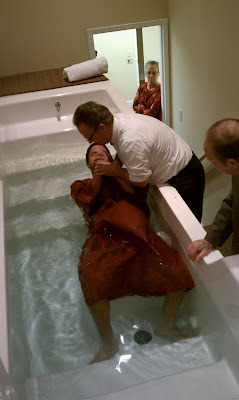 To have Jesus live in him fully and not just a little bit." 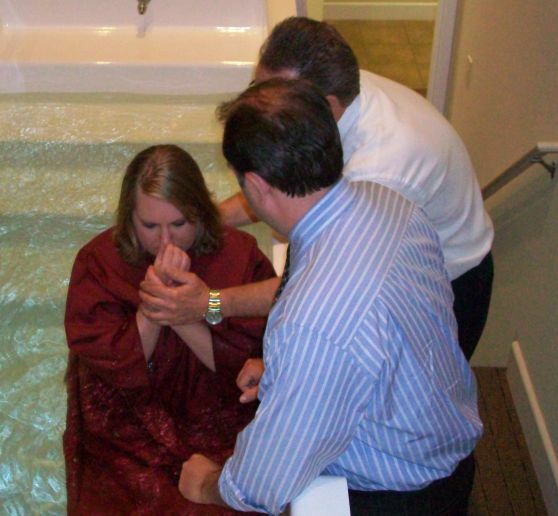 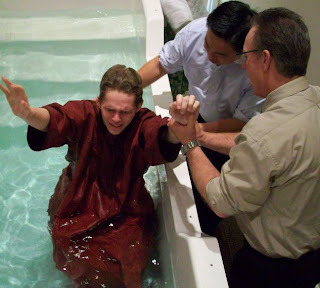 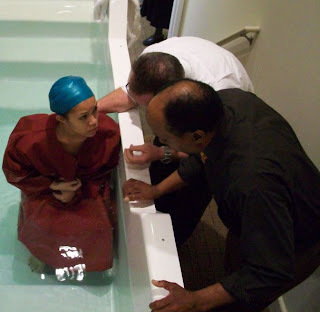 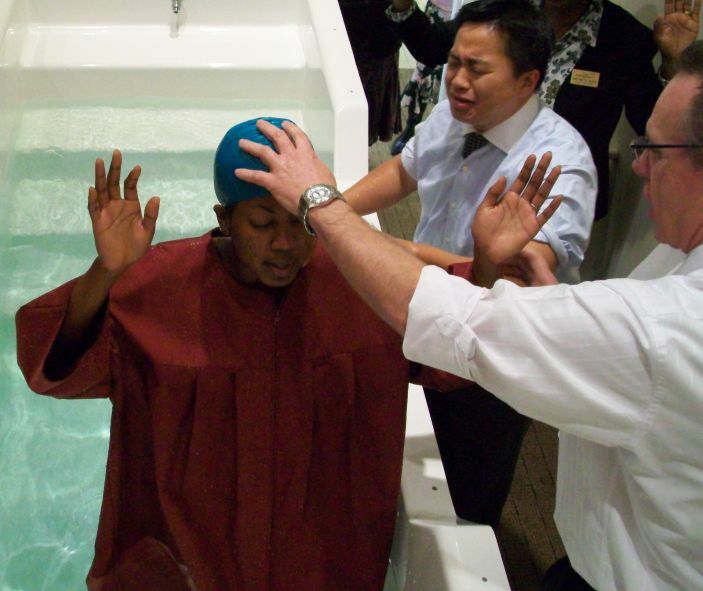 When we asked Dina what lead her to be baptized: She answered that she was ready to be a new person. 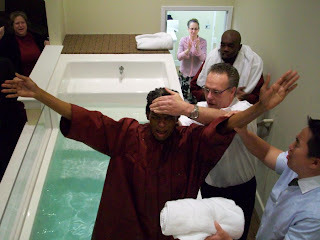 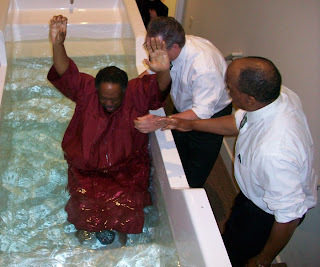 We celebrate with those who have decided to be baptized in Jesus Name in the first quarter of 2010. 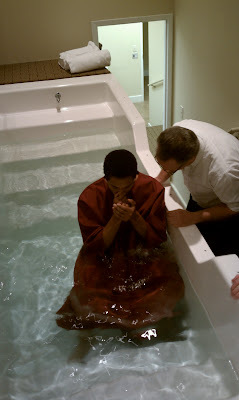 To learn more about baptisms at Heavenview, email us.